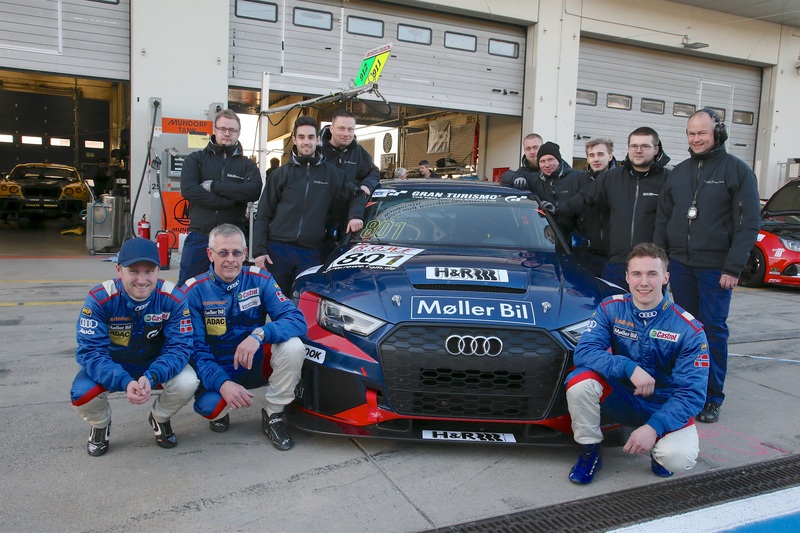 Møller Bil Motorsport finished third in the first race with our new Audi RS 3 LMS in the TCR-class at the first VLN-race of the year on Saturday. 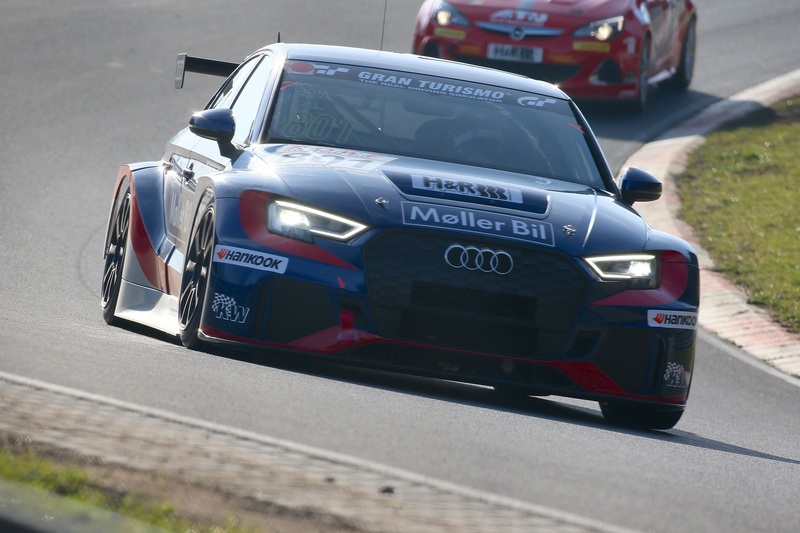 It was a nice weekend at the Nürburgring Nordschleife with beautiful weather and thousands of spectators around the track. 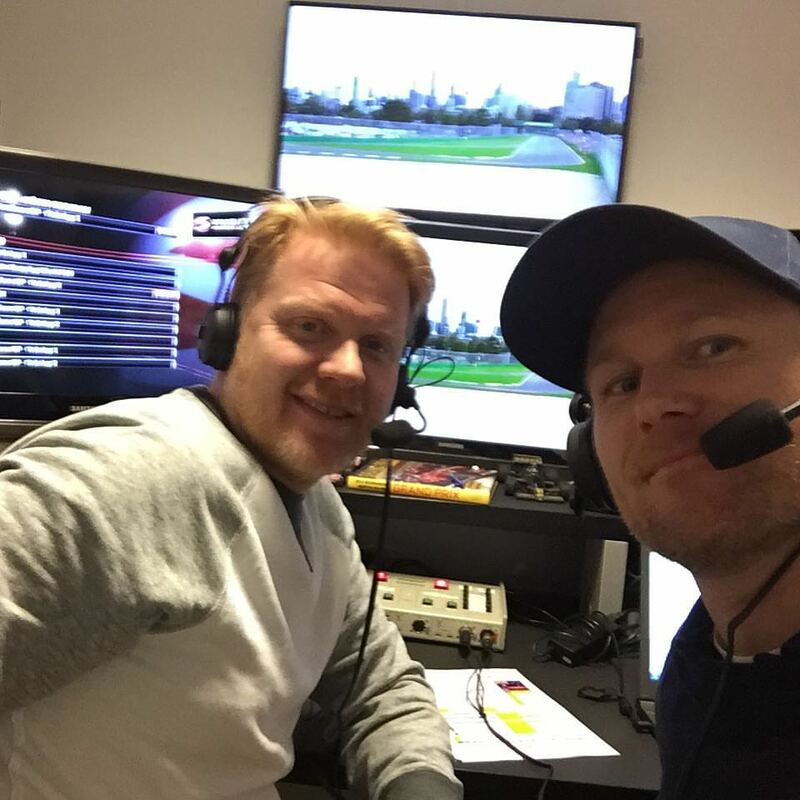 For me the weekend started early when I was announcing the first free practice from the Australian GP in Formula 1 from our studio in Oslo early Friday morning. 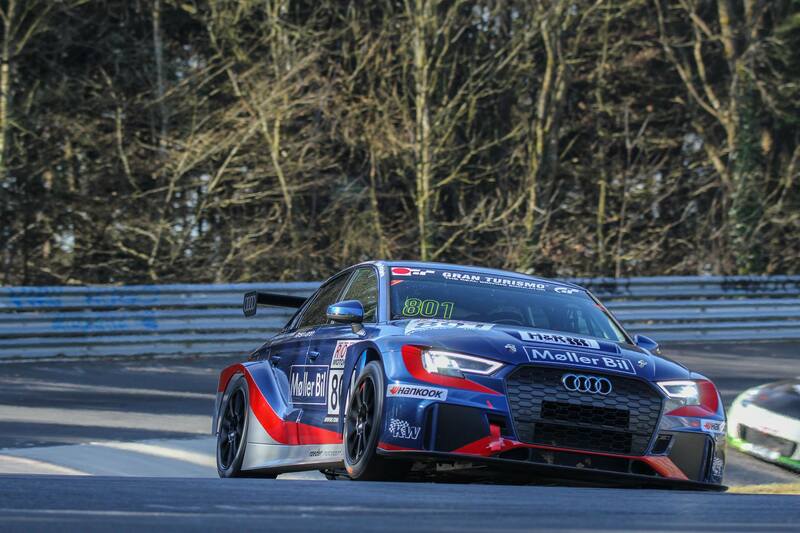 Then I flew to Germany and did a few practice laps at the Nordschleife on Friday, while my colleague Thomas Schie did FP2, FP3 and the quali from the F1-race. After the practice it was time for a debrief with our engineers, the drivers meeting together with many of the most famous racing drivers in the world and my lecture for our guests at the hotel. Early Saturday it was time for qualifying. I didn’t get a clean lap and I couldn’t manage a good time beacuse of the trafic, but my team mate Kenneth did a brilliant job and put us in third position. After a while I found a rhytm, but I’m still learning the car and will be able to drive much faster later. Unfortunately I missed a flag and because of that we got a stop&go-penalty. I know the rules of course, and I have twelve seasons in the VLN behind me without missing one single flag, but this time I just couldn’t see it. Maybe I’m sitting too low in the car or maybe I was looking down on the buttons on the steering wheel. I don’t know, but it was for sure not intentional. After me Håkon was in the car, and then Kenneth. We lost time on the stop&go, but the victory was out of reach anyway. Gülden og Leuchter did a perfect job in their Golf and won. This was our only race this spring, and we will be back late summer. Until then my calendar is filled up with family activities mainly, and that is just perfect!